Are you interested in building the future of the media industry? 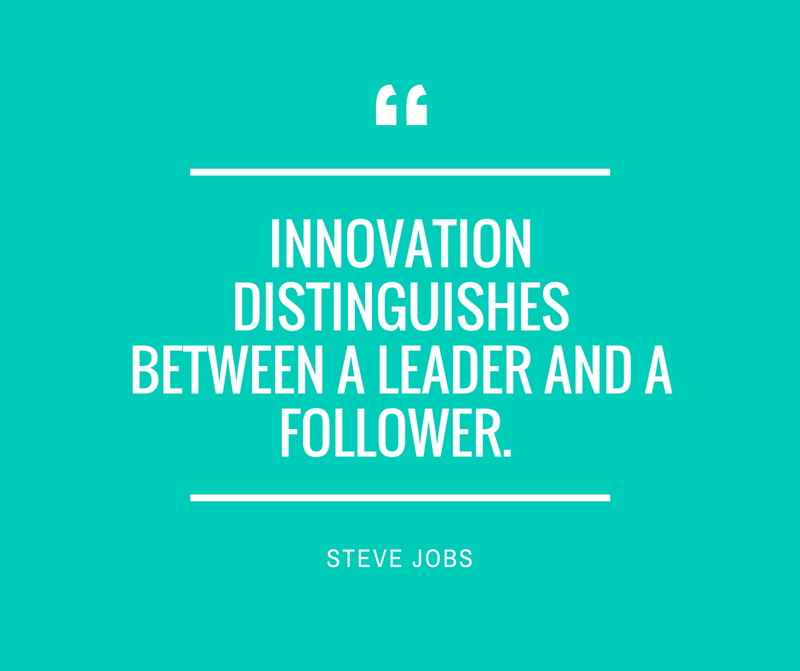 Do you like to innovate, create or lead? Do you see yourself building your own media product/service? Or working for a start-up that is creating something new? JMS 527 Advanced Topics in Journalism: Media Entrepreneurship might be the course for you! Journalism and Media Studies 300 with a grade of C (2.0) or better. Open to all JMS majors. Reading, investigation, and research in a specialized topic in journalism. May be repeated with new content.